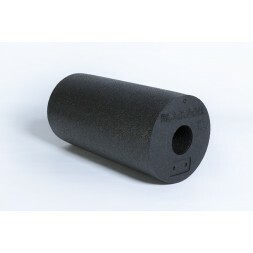 This slam ball has been designed to cushion the impact and absorb shocks. 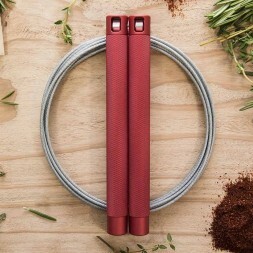 This allows you to throw it at full power on the ground or on a wall without bouncing. The CrossLiftor slam ball has been selected for its quality and guarantees a high-end training.Our slam ball is worthy of your warrior wod. 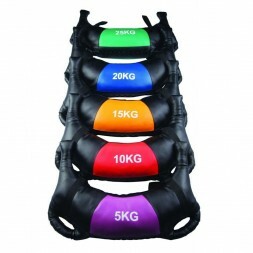 CrossLiftor Medicine ball is ultra-resistant. Indeed, tested by our team of professionals, it has been produced to resist all your projections. Slam ball CrossLiftor is the perfect fit for your whole body and physical workout. This slam ball will make you work on your cardio, your speed and muscle building. The material of our medicine ball will allow you a better grip and therefore increase your rep 'number. The cushioning of the Slam ball CrossLiftor allows you to propel it without being damaged or deformed and will also protect your floor. You will find below the different weights available for our medicine ball. This range will allow athletes to choose slam ball adapted to their practice and their level of training. Product guaranteed 6 months against any manufacturing defect. Product misuse cannot give rise to the application of the guarantee.